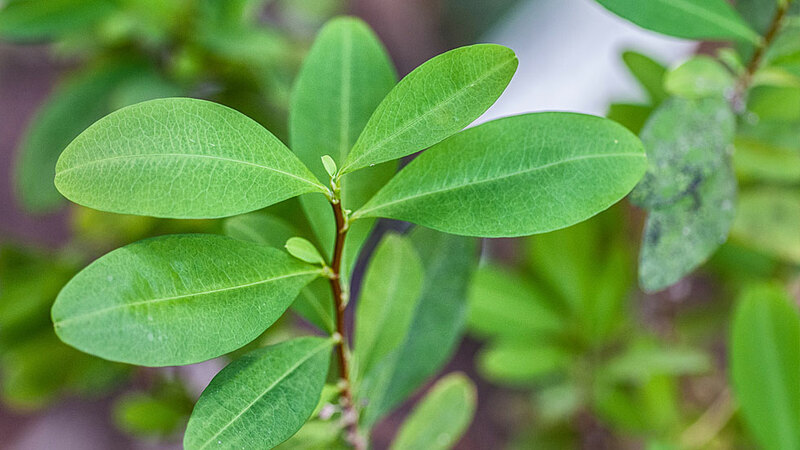 One farmer was killed and another two injured in clashes between coca growers and soldiers over the forced eradication of the plant in the southwest of Colombia. The deadly clash took place in Morales, Cauca, one of the coca growing communities where locals have opposed the forced eradication of coca. According to locals who talked to newspaper El Tiempo, the farmers began to throw rocks at the soldiers who responded by throwing teargas grenades and, apparently, opened fire at the protesters. The National Army’s Third Division said it would investigate the incident. The clash is the second to take place in Cauca since a peace process with the FARC, until recently the country’s largest guerrilla group, began in December last year. Last month, clashes between civilians and police in the nearby municipality of Piamonte left two farmers injured. The FARC deal would allow the coca growers to take part in a voluntary crop substitution program that would allow coca growers to switch to legal crops with government support. However, amid persistent pressure from the United States to curb cocaine trafficking, the military has moved in to forcibly remove coca from rural communities, much to the concern of community leaders and human rights organizations. The administration of President Juan Manuel Santos has vowed to remove some 100,000 hectares in coca this year. According to the locals in both Piamonte and Morales, they have yet to negotiate their possible participation in the crop substitution scheme that would be accompanied by other rural and infrastructure development projects. Instead, the army moved in to eradicate, potentially leaving the locals without waus to sustain themselves and their families. In many parts of Colombia, substandard infrastructure disallows farmers to deliver their crops to the market on time, making coca the only profitable crop in many remote areas. The cocaine produced in Colombia’s coca growing regions makes the country the world’s number one cocaine exporter.